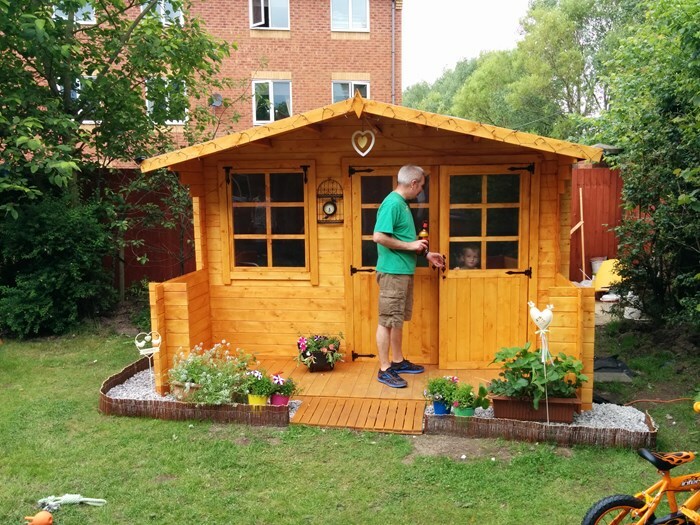 This wonderfully crafted log cabin will finally give you that cosy garden building hideaway or craft room you've always wanted. 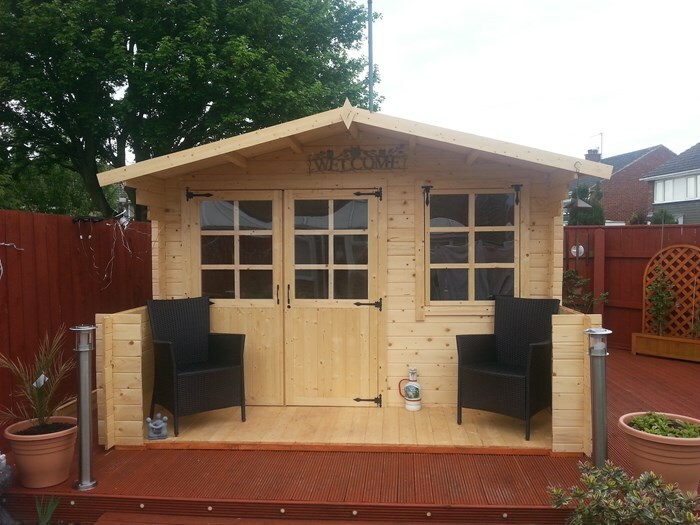 The BillyOh Pathfinder Lodge comes with a premium quality tongue and groove floor and roof as standard. 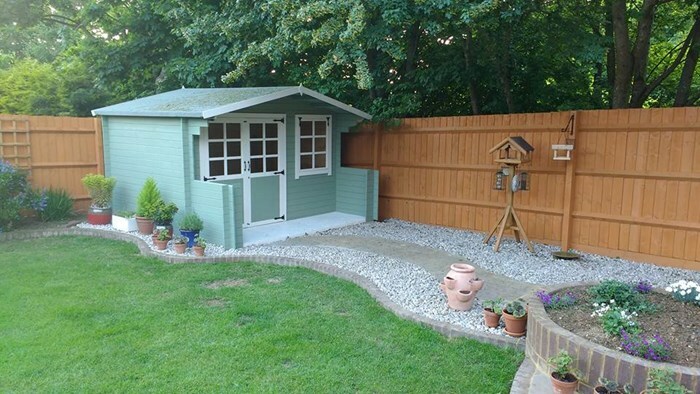 You'll also be happy to know that we offer this exclusive building at a great value price, meaning you don't have to break the bank to get that dream garden you've always wanted. Not detracting away from the building itself, this log cabin provides ample interior space and the well crafted features such as the half glazed styrene windows, which filter light into the interior adding a heightened sense of space. The overhanging alpine roof is beautifully traditional and gives you the option of sitting outside your cabin in the shade. Whether you're looking for a place to relax or work, this quality lodge can help you achieve your goals in style. 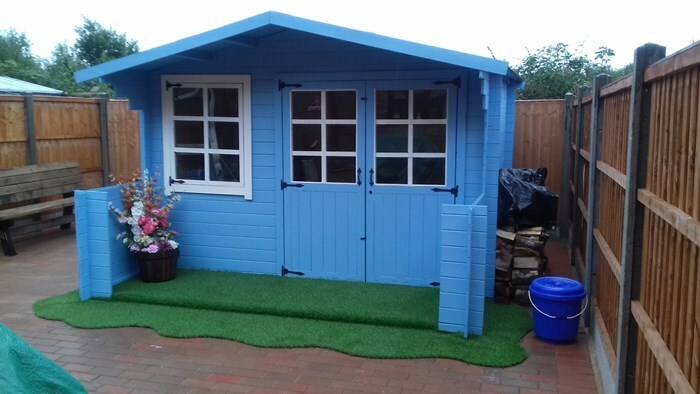 The BillyOh Pathfinder Lodge has been designed and created to suit your taste and be as stylish and practical as possible, giving you the ideal outdoor building for you. Read on to find out more. The top opening window helps provide the inside of your cabin with plenty of natural light and fresh air. Georgian bars mixed with traditionally styled hinges ensure a classic traditional design is maintained. 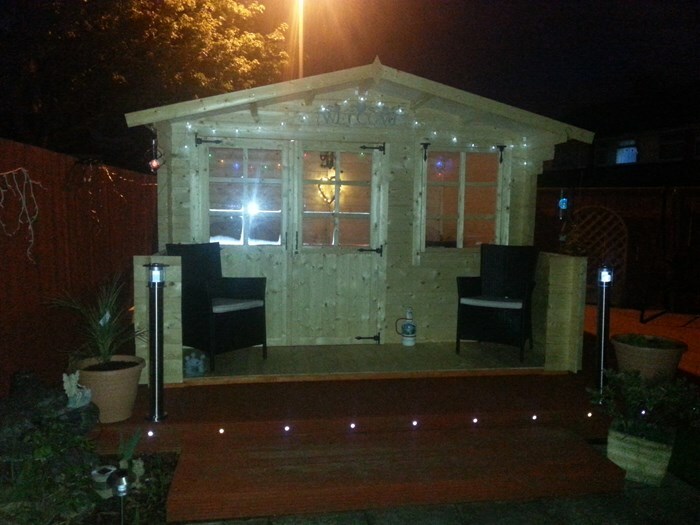 The 19mm interlocking timbers coupled with substantial framing ensure that the building is both stable and rigid. All parts of this cabin are constructed using modern wood working equipment. 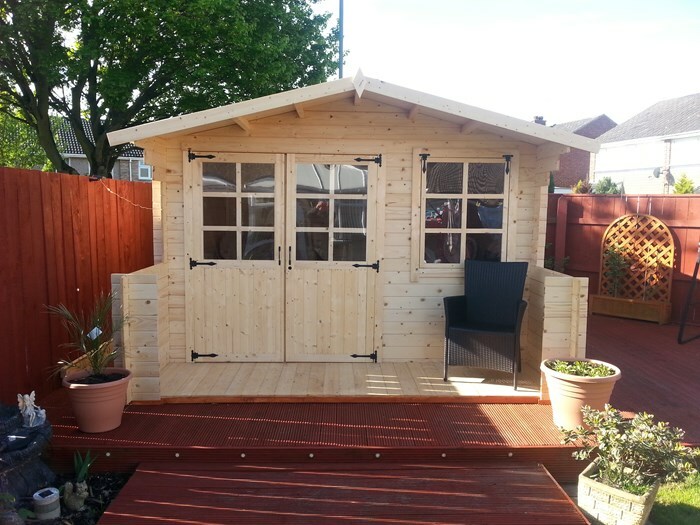 The cabin features single glazed double doors that give you an attractive and wide entrance space so you can keep the doors open and enjoy the views of your garden. 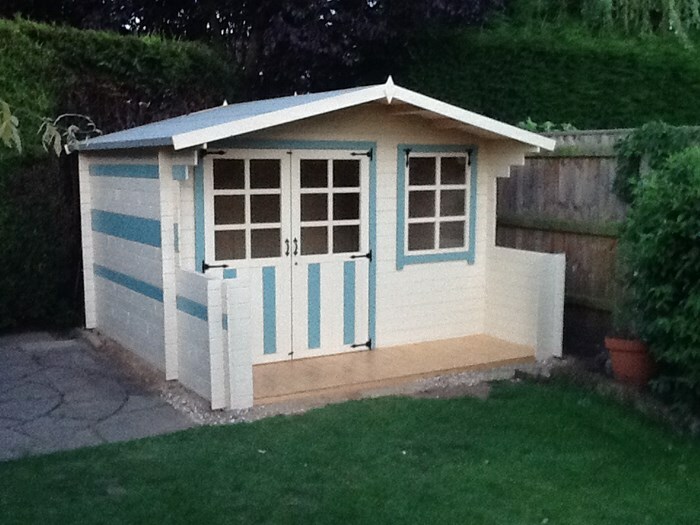 The main floor, verandah floor and both roof panels of this cabin are all made from premium tongue and groove boards. 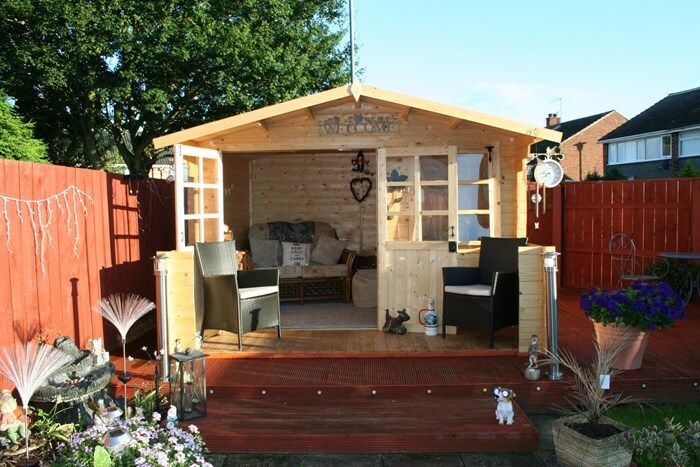 This style of cladding locks together for simple assembly, additional strength and increased weather protection. The eaves and ridge height of the Pathfinder Lodge ensure the interior of the cabin has a generous headroom which allows for comfortable head clearance, even when you're standing up. 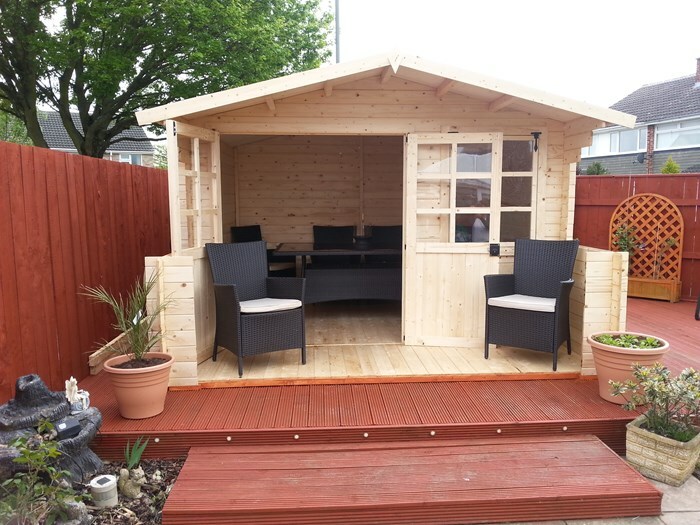 The overhang at the front of the log cabin provides a shaded area where you can sit and enjoy the sunshine from, and also adds to the traditional image and appearance of the building. The integrated verandah provides the ideal entrance to the building, providing ample space for the addition of potted plants to enhance and add colour to your cabin. 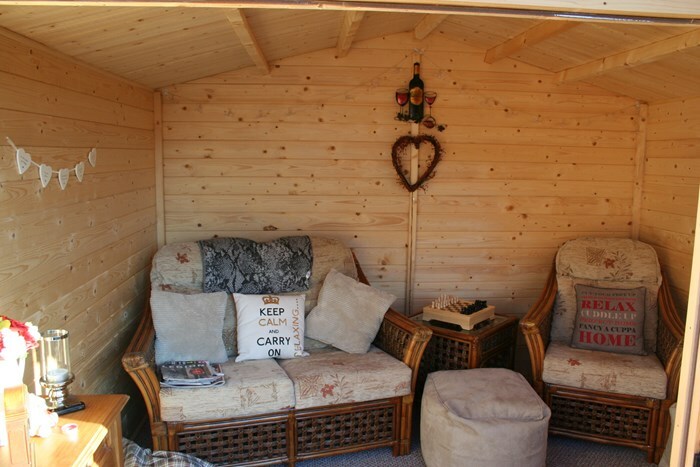 The BillyOh Pathfinder Lodge Log Cabin has a variety of uses depending on your outdoor needs. 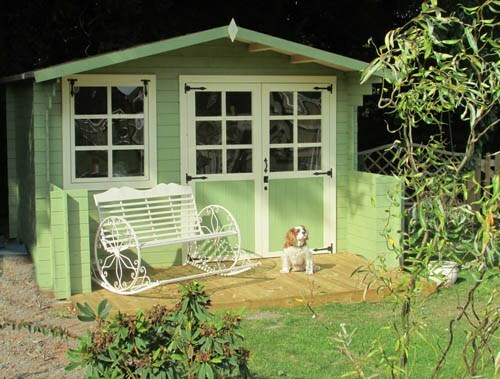 This means the space that it takes in your garden is fully maximised. The addition of colour to the building can also enhances the aesthetic feel. 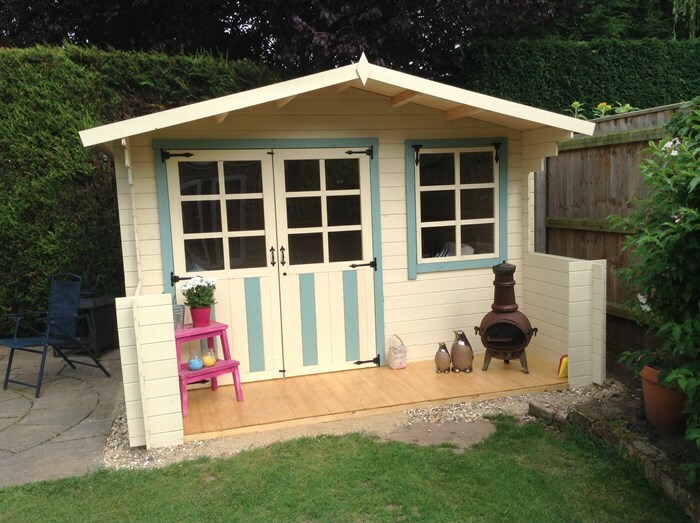 Eaves Height (Inc Floor) 184.5cm 6'1"
Ridge Height (Inc Floor) 227.8cm 7'6"
Door Opening Size (w x h) 149cm x 173cm 4'11" x 5'8"
Window Dimensions 67.5cm x 85cm 2'3" x 2'9"
Front Roof Overhang 69.3cm 2'3"